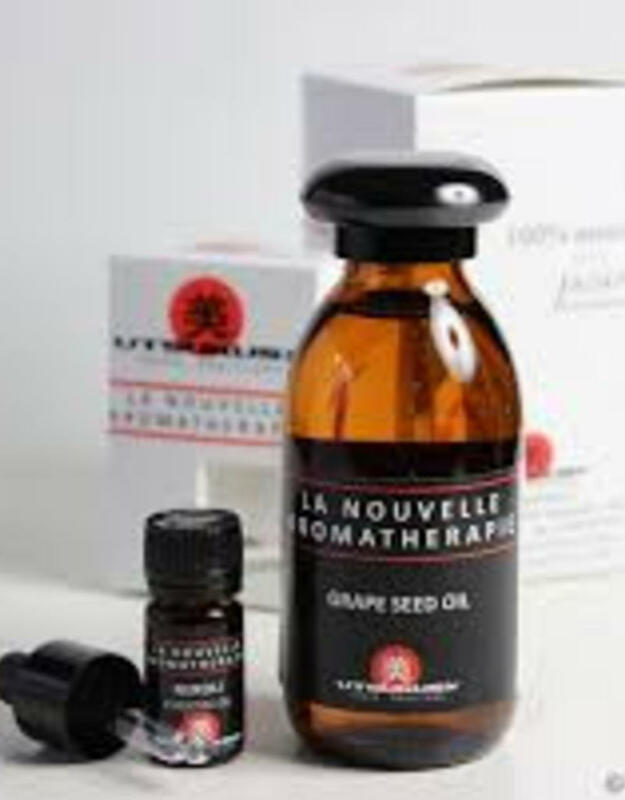 Grape seed oil is a tonic for capillaries and arteries. It will certainly improve the blood flow, therefor grape seed oil relieves varicose veins. 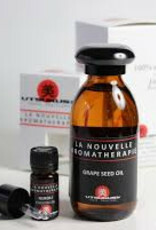 Grape seed oil is a non-greasy, easily through the skin absorbed oil. Grape seed oil contains a lot of linoleic acid and vitamin C. Pigmentation spots and white spots by local oxygen deprivation in the skin will significantly reduce. Also, this oil reduces the harmful effects of cigarette smoke on the skin. Grapeseed oil is great to use after surgery and with a thin skin with slow-healing wounds. Scars will be kept to a minimum. On the face ​​this beautiful oil will counteract premature aging and gives the skin a light protection from the sun.